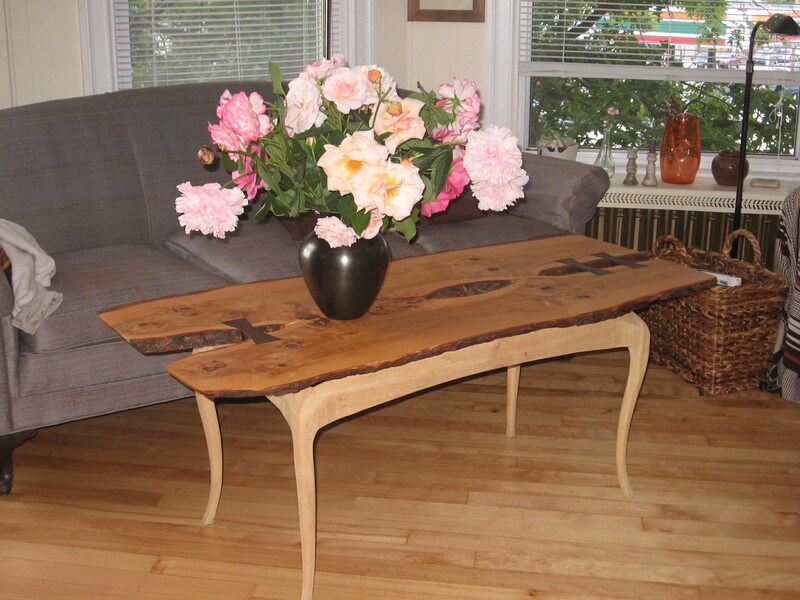 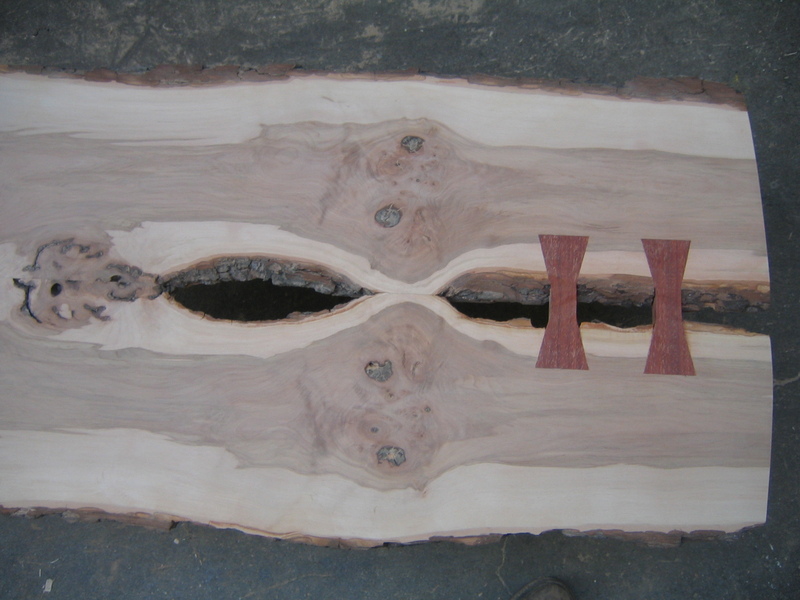 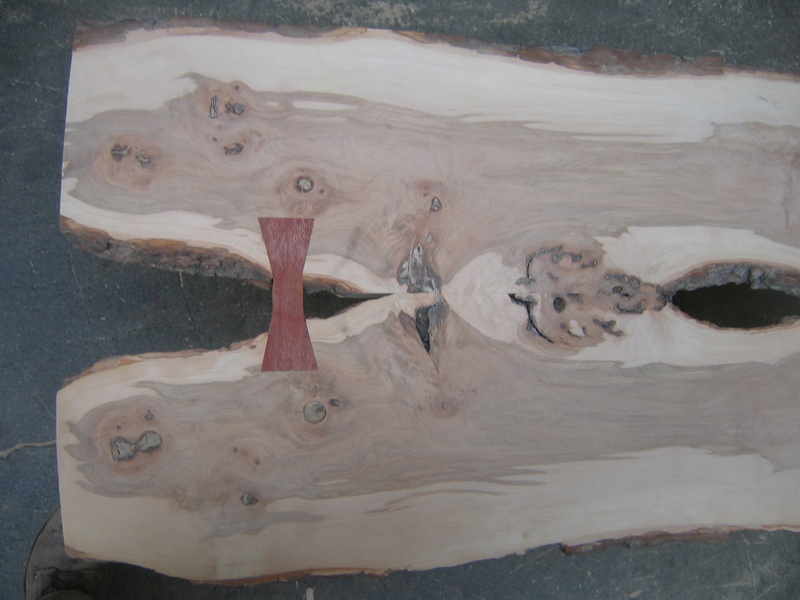 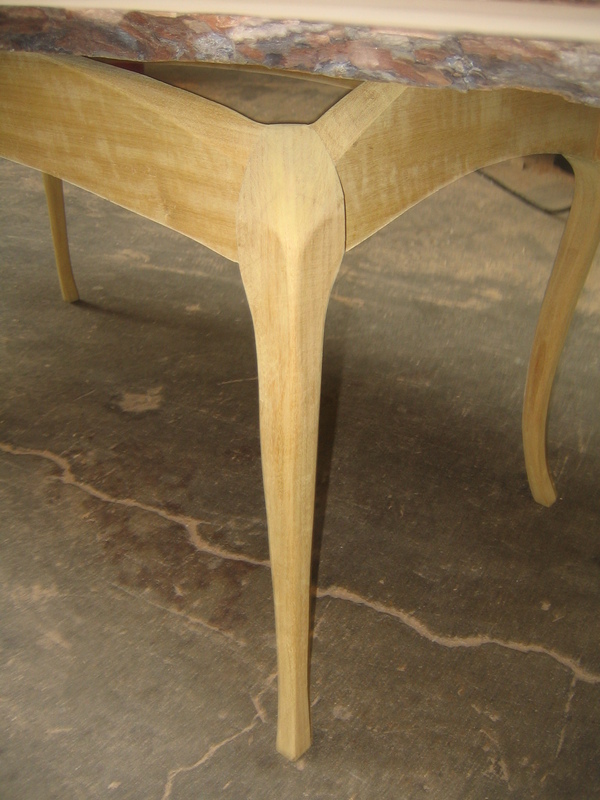 Coffee table made of black alder, with a satinwood base and dovetail keys of padauk. 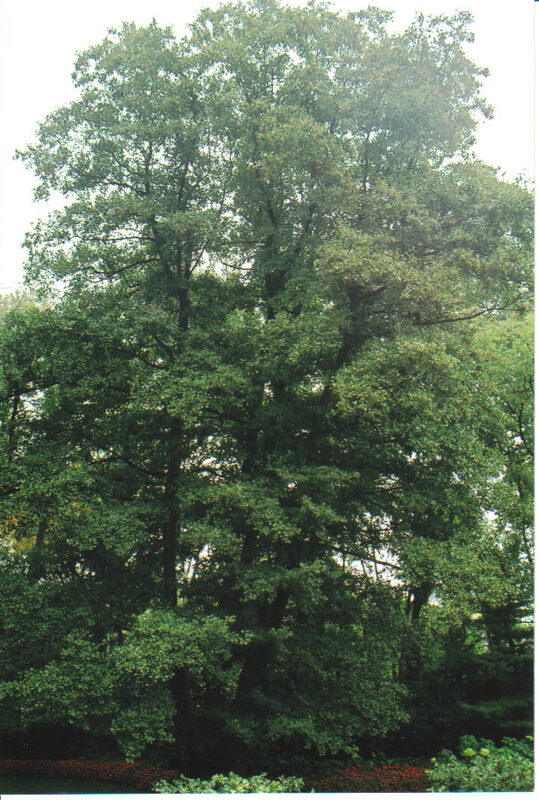 This was made in January 2006.
this the source tree, planted circa 1920 in Winnetka, Illinois. 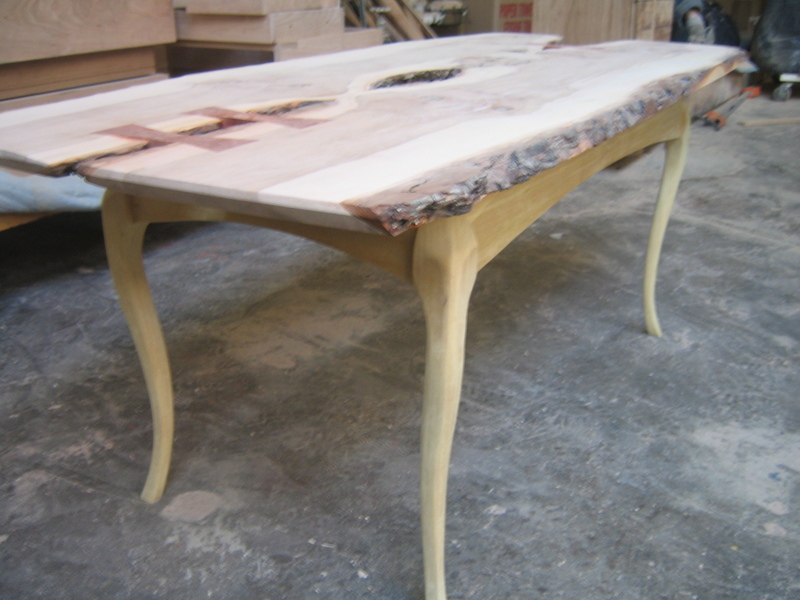 i love that you know from whence the table came….the tree is lovely in all its incarnations…..